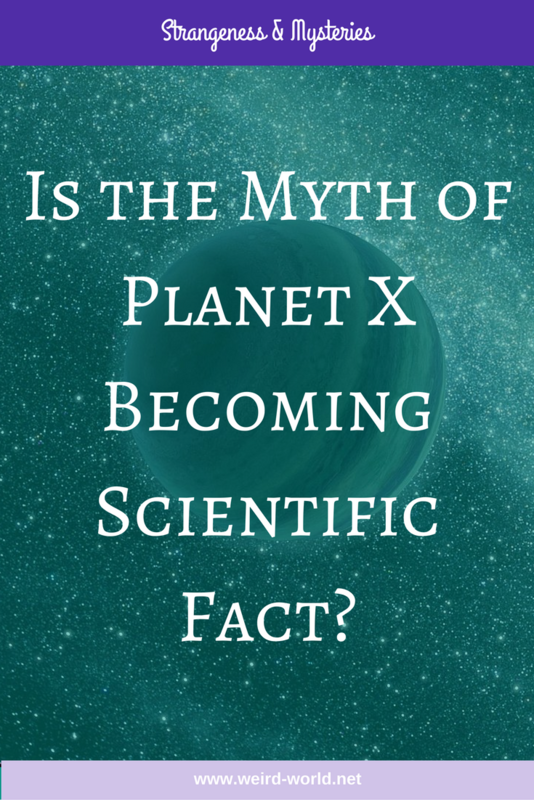 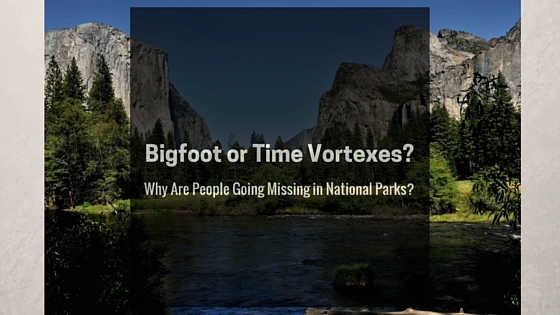 Is the Myth of Planet X Becoming Scientific Fact? 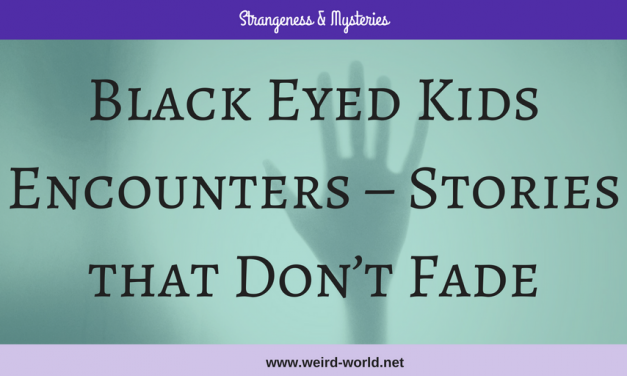 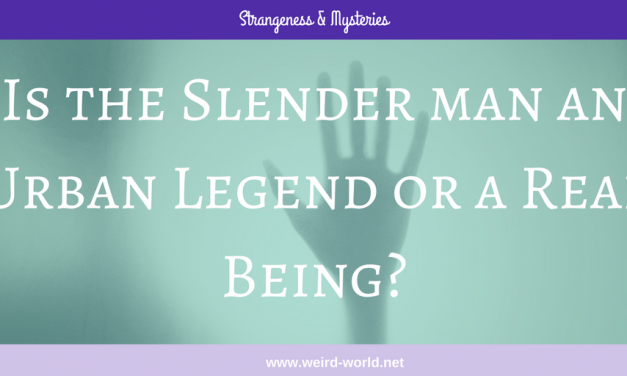 Is the Slender Man an Urban Legend or a Real Being? 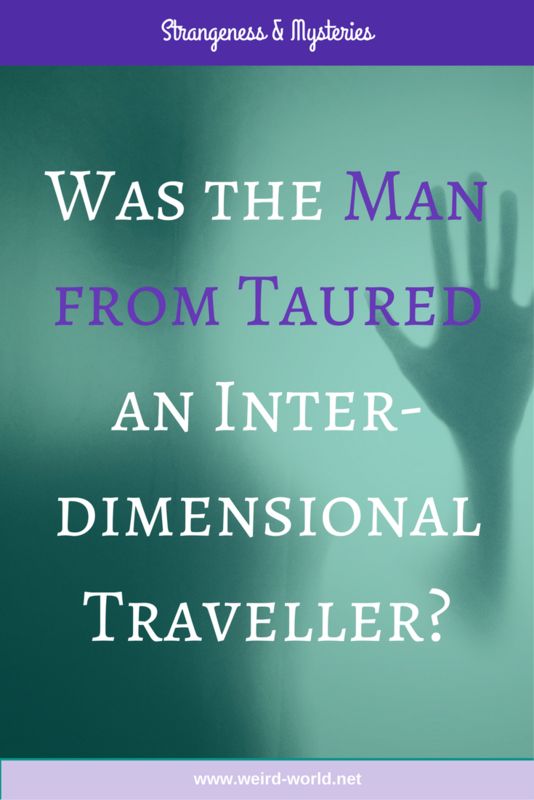 Was the Man from Taured an Interdimensional Traveller? 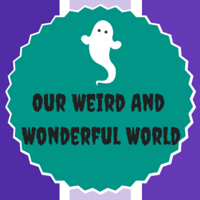 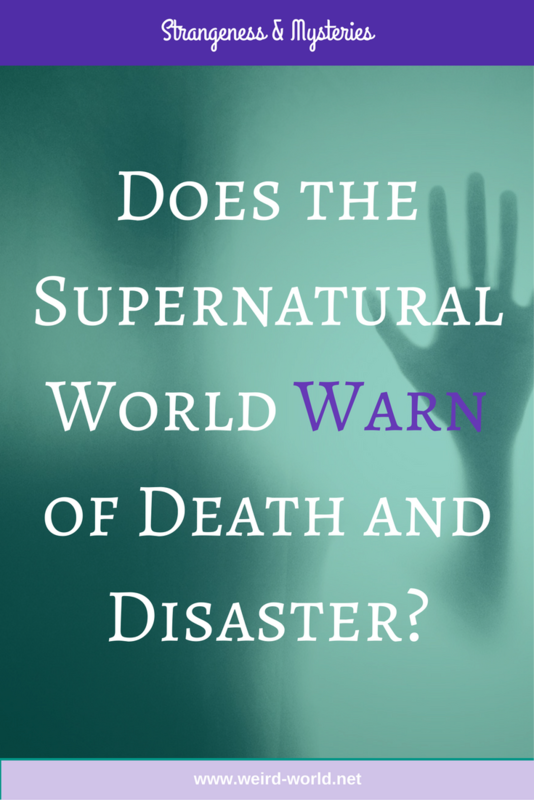 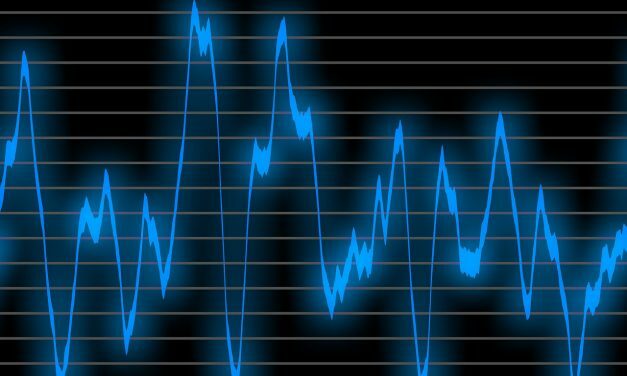 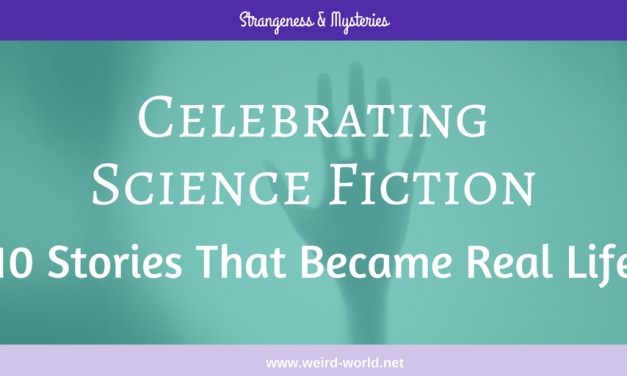 Does the Supernatural World Warn of Death and Disaster? 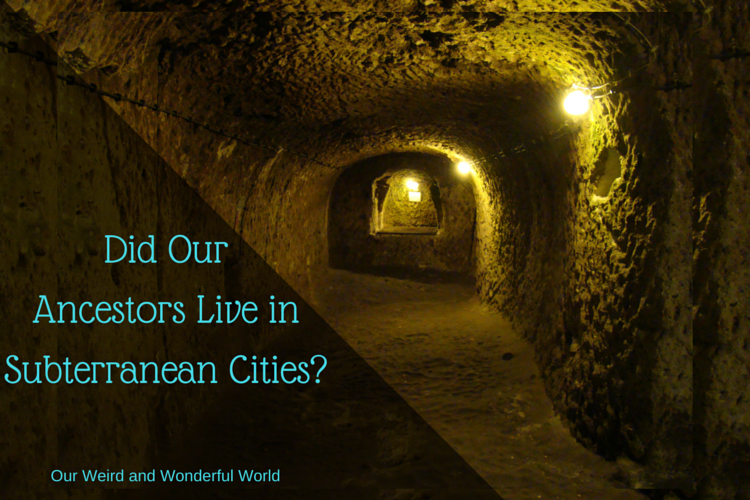 Did Our Ancestors Live in Subterranean Cities? 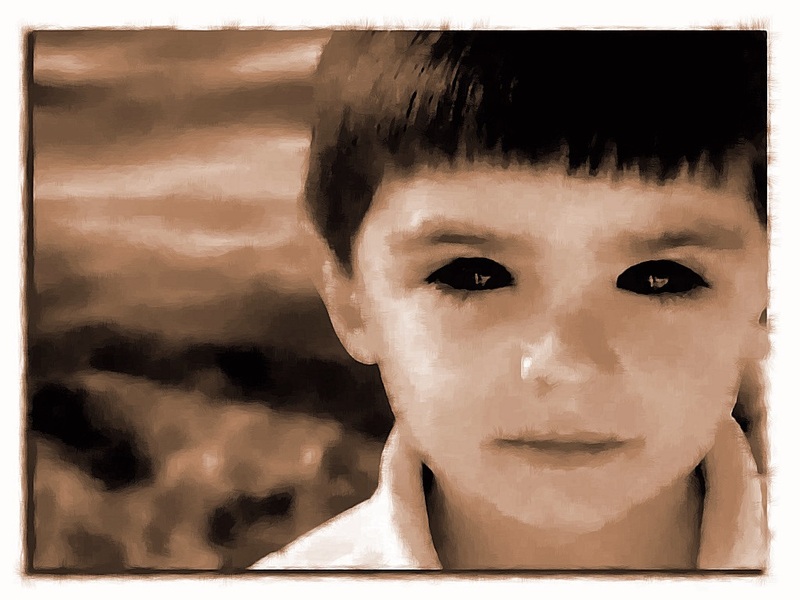 The Rake – Urban Myth or Creepy Cryptid?